Club Beyond is where fun, friends and faith connect! The GI FILM FESTIVAL is held annually in Washington, DC. In 2012, we covered the festival, and in 2013, we have challenged our film making youth to submit films! We also have extended our overall curriculum to include short documentary development. 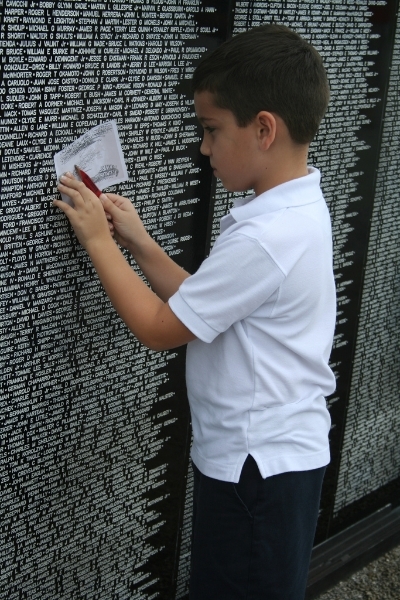 April of each year is designated as the month of the military Child. A Backpack Journalist provides content such as projects and event ideas, provides a website that shares ideas for the commands and local FRG’s, and also a tool for “Unpredictable” to store it’s stories on line. Unpredictable – the life of the military child! A collection of stories from military children around the globe. The coining on “Unpredictable” came about when Evan Clark, Ft. Meade, Maryland was asked to describe his life as a military child. He said: “Unpredictable” . 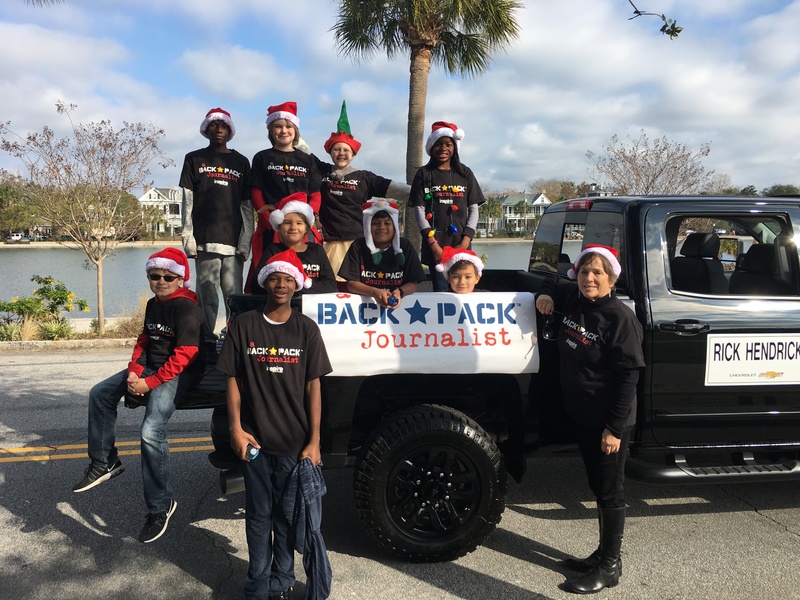 Evan and the backpackers are out now collecting stories and will be posting on www.monthofthemilitarychild. There is also a short documentary planned. 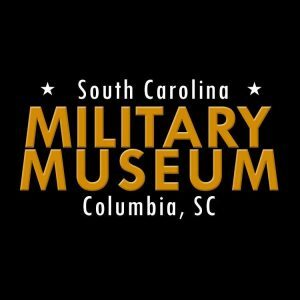 in 2012 and now in 2013, A Backpack Journalist has partnered with the VVMF.org. 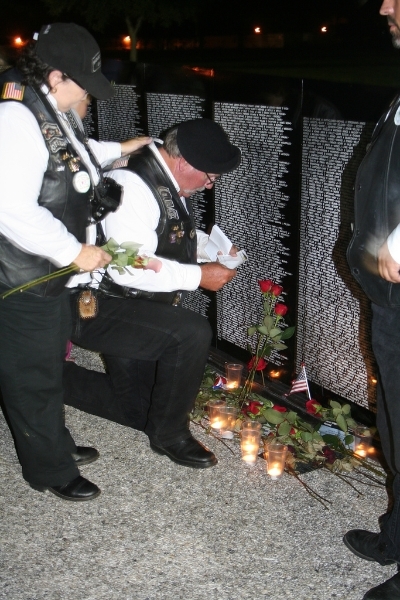 In 2012, Backpackers attended and reported on the TWTH – The wall that heals!. 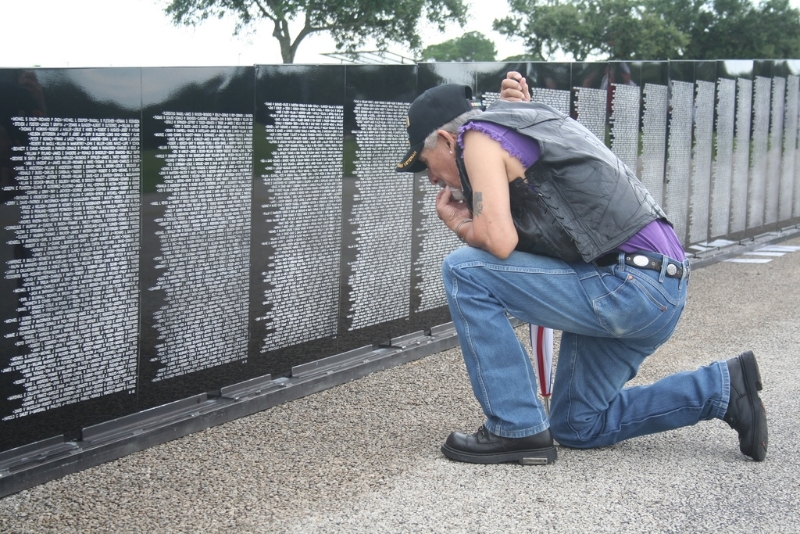 This is a replica of the Vietnam Veterans Memorial – “The Wall” that resides on the National Mall in Washington, DC. 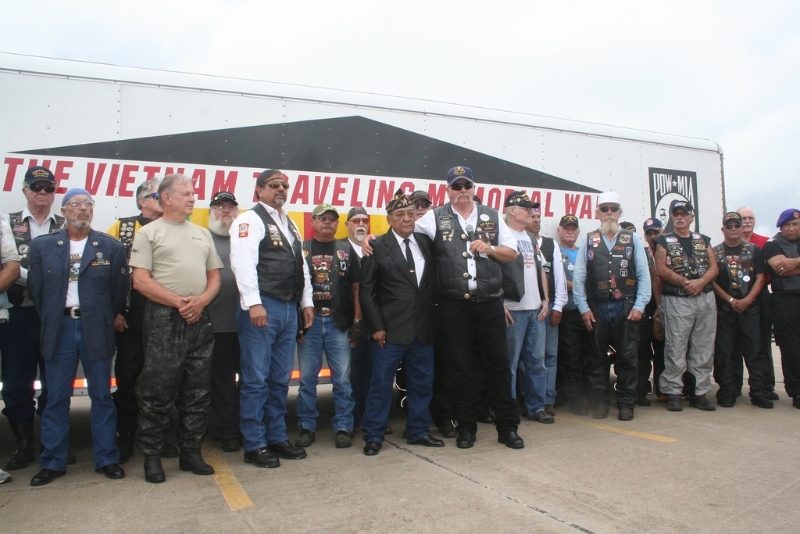 An honorarium payment is made to the “Backpacker” for attending and collecting the stories of the Vietnam Veterans who visit TWTH. 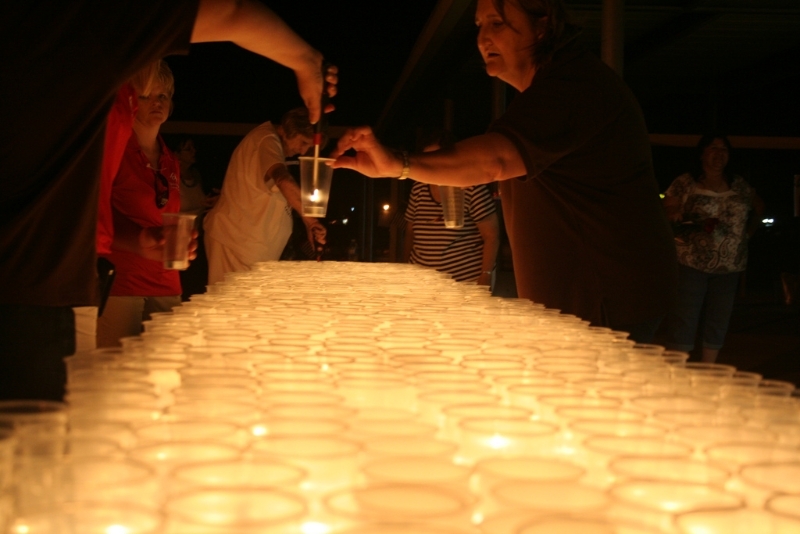 All stories are to become a part of THE EDUCATION CENTER, and posted on the VVMF.org blog. Scoutcomm provides support for the Veterans Program that Home Depot supports. Frederick Wellman is the CEO, and a Veteran. 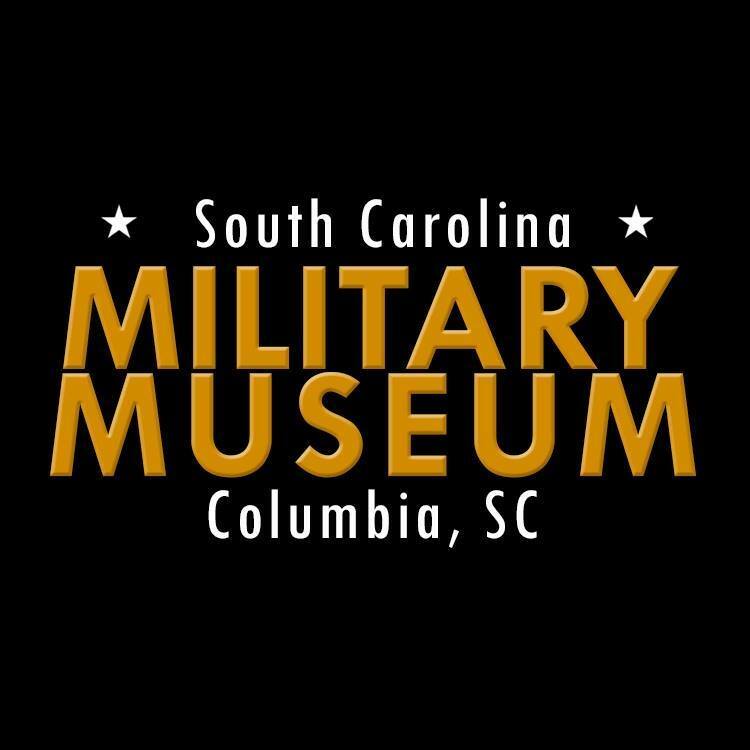 MilitaryOneClick’s mission is to provide the most comprehensive collection of military resources in one user-friendly platform and educate the military community about those resources through social media outlets and community outreach programs. MilitaryOneClick.com is a dynamic site where active duty military, reservists, veterans, and their families can find links to educational opportunities, financial assistance, family support and more. Our website is free for anyone to use with no login or password required.